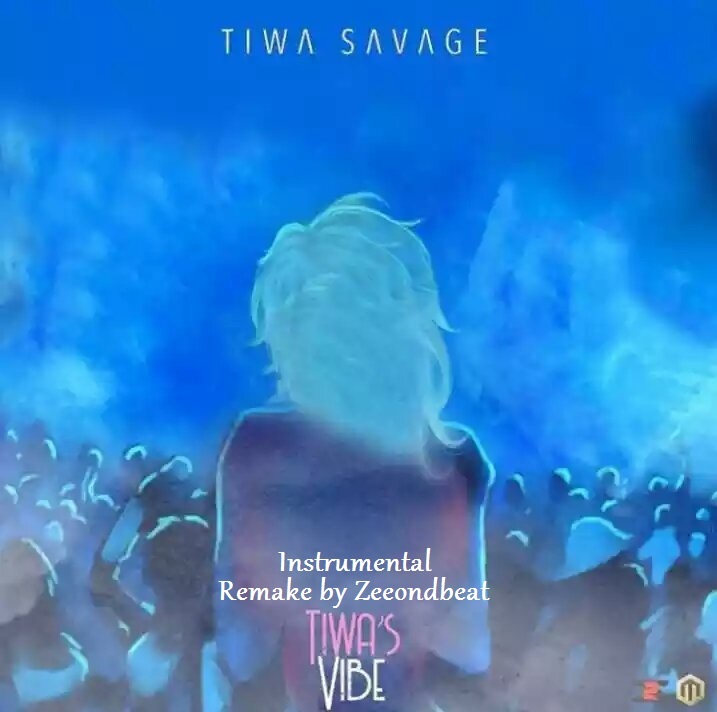 Tiwa Savage newly realease single titled Tiwa Vibe is apparently the trending song in the industry. The Muse producer Zee Beat (Zeeondbeat) decided to remake the Instrumental for his Fans & Artist. Tiwa Vibe (Remake) is an Afro pop instrumental fused with modern tunes. Download, vibe and express your musical skills on this instrumental.